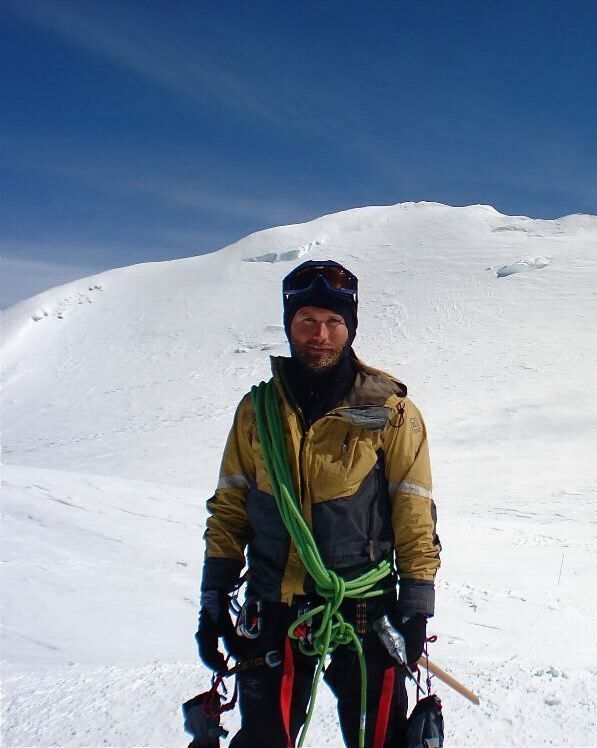 Matthew Du Puy is an American adventurer, best known for summiting Mt. Everest (May 23, 2009), being the 17th American to summit K2 (July 27, 2014), the 5th American to summit Annapurna I (May 1, 2016) and only the 2nd American to summit all 3. He also has the first winter ascent of Cheekha Dar, Iraq.